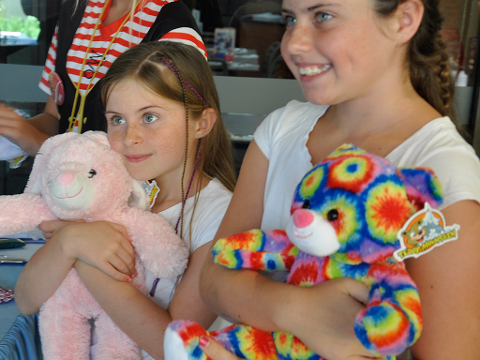 Bring to life your very own cute and cuddly friend in our Teddy Bear workshops. 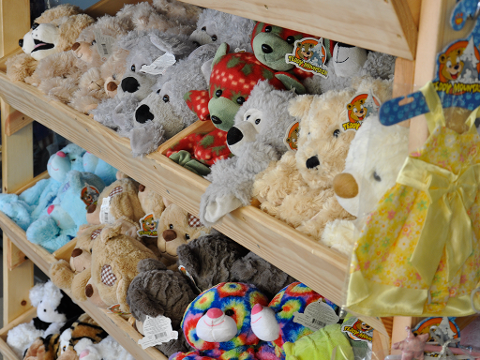 Select from a range of special plush bears and our team will help you fill it up with love and a colourful heart. 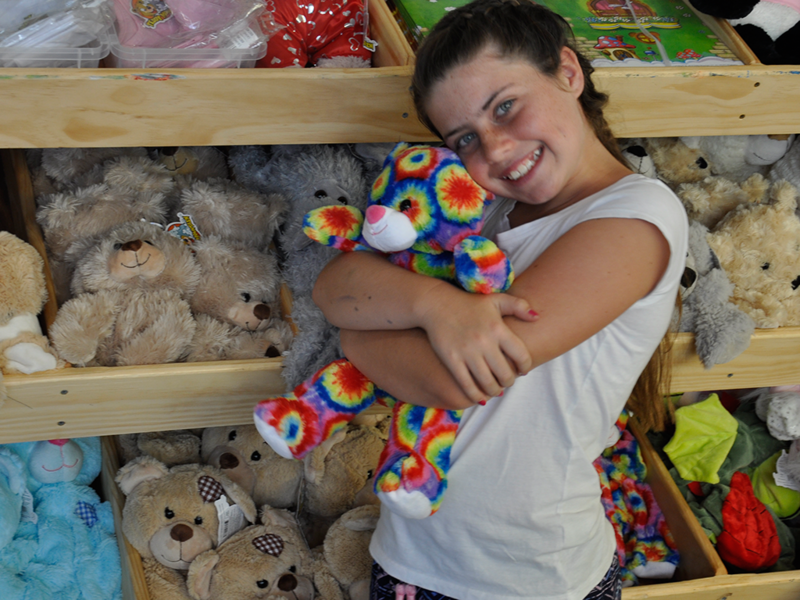 Included in the basic bear package is a teddy bear, colourful heart insert, adoption certificate and carry case. 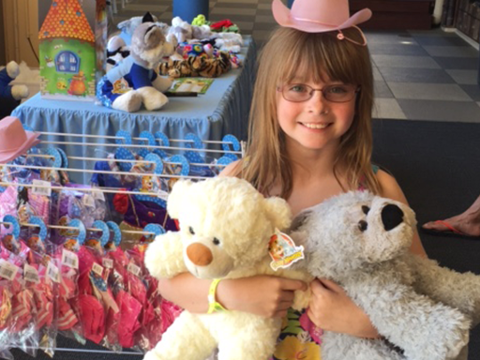 There's also an option to customise your new bear with a range of outfits and accessories for an additional fee.